Home Tags Posts tagged with "ohio sheep"
Ohioans gathered at the Eastern Agricultural Research Station in Belle Valley for the sixth class of the 2018 Southeast Ohio Sheep and Goat School series. Flock management is crucial for the Weisends, who farm 40 acres in Noble County where they run 50 registered Cheviot ewes and 15 commercial club lamb ewes. Ohio Sheep Day is July 14 at the Eastern Agricultural Research Station, 16870 Bond Ridge Road, Caldwell. The 2018 Ohio Sheep Day will be July 14 at OARDC Sheep Research Unit, Eastern Agriculture Research Station. Mike Stitzlein, of Stitzlein Club Lambs, in Ashland, Ohio, says he enjoys raising sheep for local 4-H’ers. But, he says it’s important to remember the commercial side of the sheep industry. Ohio-based cooperative, Mid-States Wool Growers Association, says good people and good service means loyal farmers. 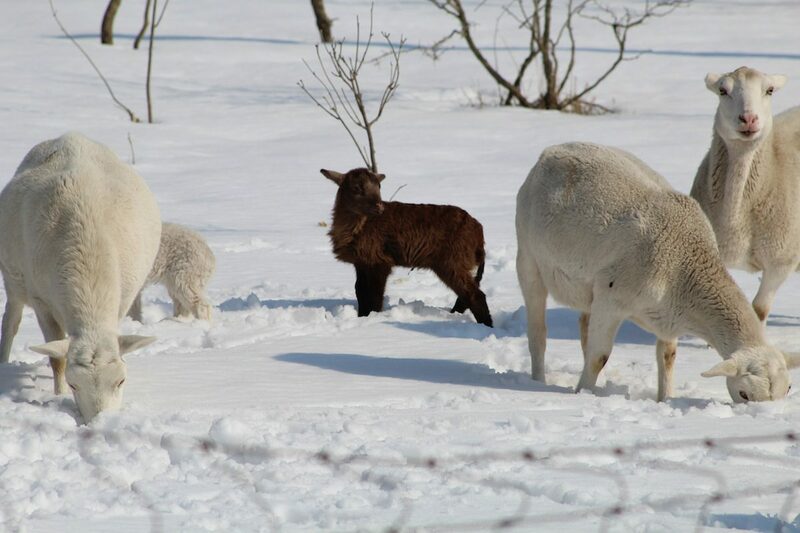 If you’re seeking tips on when to give your sheep haircuts and what to feed lambs to be sold for someone’s dinner, you can consult the Ohio sheep blog. Inspired by his own FFA adviser and his passion for agriculture, Blake Campbell is pursuing a career in agricultural education.